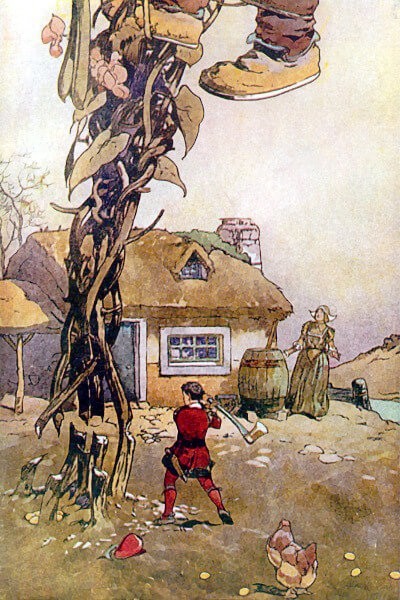 Inspired by the classic fairy tale, Jack and the Beanstalk , which you may enjoy after reading Millay's poem. Ho, Giant! This is I! La,—but it's lovely, up so high! What a wind! What a wind! Add The Bean-Stalk to your own personal library.